The airline said the flights were cancelled for “operational reasons”. 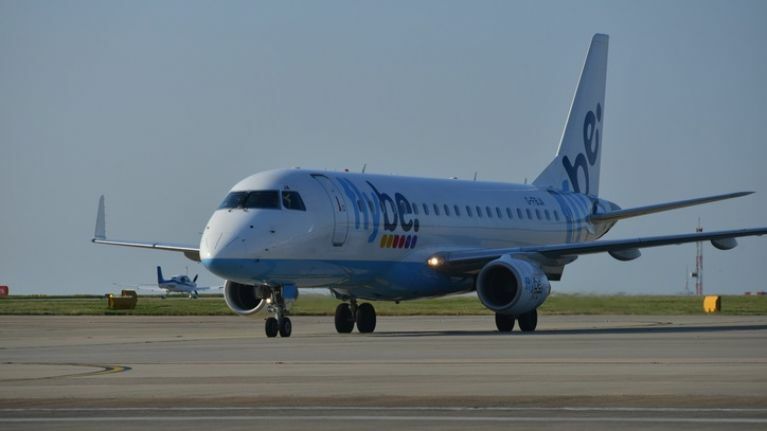 A number of Flybe flights have been cancelled on Wednesday due to what the airline has cited as “operational reasons”. Dozens of flights were cancelled by the airline on Wednesday morning, mostly affecting airports in the UK, with the airline saying the situation has “arisen due to a combination of factors including seasonality, pilots’ end of leave year, Easter holidays, base restructuring and the shortage of pilots across the industry that Flybe has highlighted over recent months”. 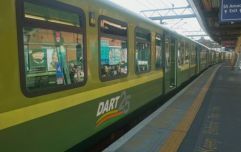 The cancelled flights included ten flights either to or from Belfast City Airport and two affecting Dublin Airport, a flight from Doncaster Sheffield to Dublin and a flight from Dublin to Doncaster Sheffield on Wednesday morning. “Flybe sincerely apologises to all our customers and partners affected by the current flight cancellations. "Whilst 95% of Flybe flights are operating as per normal, we do recognise the impact of today’s cancellations. “We are doing our best to mitigate the impact of the current situation that has arisen due to a combination of factors including seasonality, pilots’ end of leave year, Easter holidays, base restructuring and the shortage of pilots across the industry that Flybe has highlighted over recent months. “We have already identified several mitigation actions and will be issuing further updates throughout the day. “All those affected have been emailed and advised they can re-book for travel on an alternative flight or apply for a full refund. Live Flybe flight information is available here.